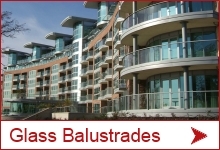 Remember that balustrades and guarding solutions such as Juliet balconies form a structural part of your home or development and therefore must comply with applicable building regulations. Aside from the fact that it could literally be a matter of life and death if the product you choose does not pass the required standards, sign-off on the completion of your build could also be jeopardised and, in turn, could delay the sale of your property until rectified at your own expense. 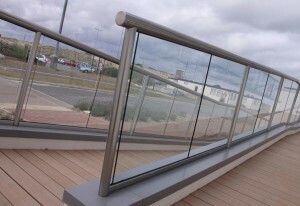 Building regulations require balustrades to conform to a specific building standard, known as “BS6180:2011- Barriers in and about buildings – Code of practice”. Specified within this particular standard are different building usages for balustrades and the relevant loading (pressures) required for each. Building control will want to see confirmation of compliance to BS6180:2011. This can be in the form of structural calculations, load tests or other proof that demonstrates that the balustrading system in question meets the required standards. Always ask your supplier to confirm compliance of their balustrading system to BS6180:2011. The assessment of wind loads is part of the same BS6180:2011 standard, and in some instances wind loads exceed the regular balustrade loads and become the dominant design criterion. This is particularly true of tall balustrades such as privacy screens and of balustrades on tall buildings and in exposed locations. 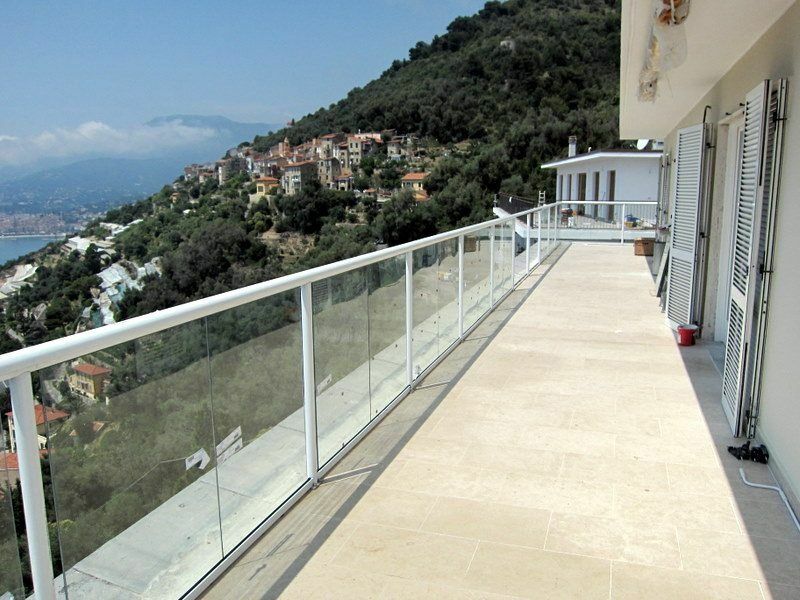 It is important to be able to demonstrate that wind loads have been considered and, where they are the dominant design factor, that the balustrading system is designed to the correct wind loads. If you want your balustrading system to last then the materials and finishes you choose should suit the environment and location of the installation. If your project is in a marine area, ensure in particular that the grade of metal is suitable for that location. Not all stainless steel metals are suitable for marine environments and sometimes it’s best to avoid stainless steel altogether. 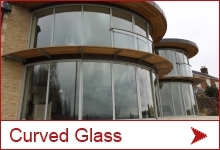 Choosing low maintenance materials such as anodised aluminium and self-cleaning glass can reduce your maintenance to a bare minimum. To avoid disappointment, ask your supplier for case studies of their products installed in similar locations to yours, or request reference sites of similar installations. Is the balustrade/Juliet balcony made in the UK? Make sure you know who the manufacturer of the product is and where it is made. Understand what guarantees are being offered and the length of the guarantees. Always ask your supplier for their product/materials guarantee(s) in writing. Does your balustrade manufacturer have professional indemnity insurance cover for their designs? Any professional company will have this type of insurance and if the products are being custom designed you should make sure they are covered by professional indemnity (PI) insurance. Remember to check with your manufacturer/supplier that their designs are covered by PI insurance. We hope the above checklist will be of use in sourcing your balustrading product of choice. 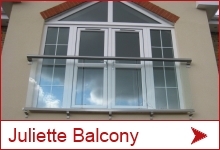 For the record, Balconette’s balustrading and Juliet balcony systems are fully compliant with all points above. por favor informar si venden solo los pasamanos y sistema de soporte de los Vidrios ya que para Colombia sale demasiado costoso todo el sistema, si es posible enviarme el catalogo de los diversos sistemas, perfiles y anclajes. Thank you for your message, please could you give us a call on 01342 410411 so that we can discuss this with you.